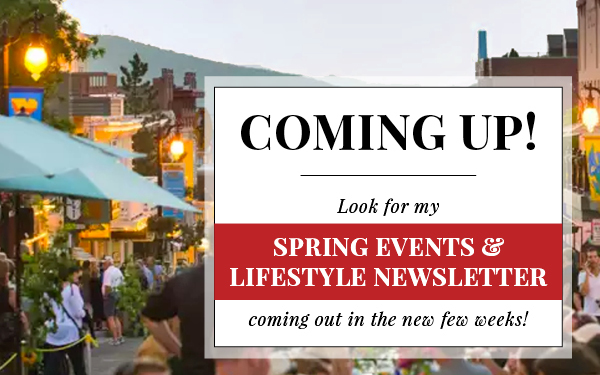 Overall, the Greater Park City and Heber Valley real estate market is continuing its climb (and returning to it's previous 2007 records in some areas). Sales volume, median sales prices, and the # of listings are up in most areas. 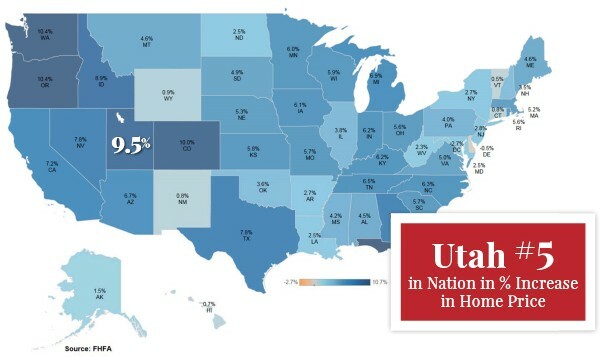 This is inline with a similar state-wide trend - Utah is one of the top states in the country when it comes to home price appreciation. While Utah experienced a 9.5% home price appreciation in 2016, the Park City Multiple Listing experienced an even greater appreciation - 15%, with median prices rising in all four major areas. Before we get into the details, let's start with a quick look at average and median sale prices in our three major market areas. Average and median sales prices are up in most areas, with a few exceptions (see details below). In addition, the total sales volume in the Park City Multiple Listing Service area topped $1.7 billion in 2016, on par with our previous record in 2007. Single Family sales volume was up 14% over 2015, with condominiums up 11% and vacant land sales topping 15%. This led to an overall increase in year-over-year volume of 13%, and affected the median sales price of properties. Sales in the Heber Valley accounted for 13% of the overall sales volume; 2016 was the first full year where we had accurate Heber Valley data resulting from the merger of our separate Boards of Realtors® in 2015, and that data shows major market movement in the Heber Valley area. 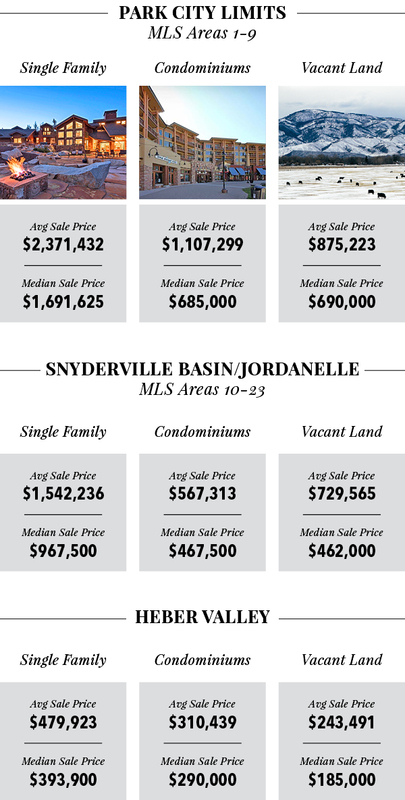 Given the current median pricing for a single-family home in Park City proper ($1.7 million) and just under a million for the Snyderville Basin/Jordanelle areas, price sensitive buyers are opting for homes in the Heber and Kamas Valley areas, as evidenced by the significant increase in transactions there from 2015 to 2016. LOW INVENTORY + MEDIAN PRICES UP = TIME TO SELL? In greater Park City, we are feeling the sting of low inventory. Low inventory coupled with increasing median sales prices suggests that it's an ideal time to consider selling your property. The chart below analyzes the time on market against the median price within category type, and clearly demonstrates that well-priced properties will be more rapidly absorbed. Inventory rose slightly in 2016, up 4.5% year over year, which drove overall annual appreciation in median pricing up 15%. Our highly-segmented market continues to suffer from very low inventory, which mirrors a significant trend across the nation. 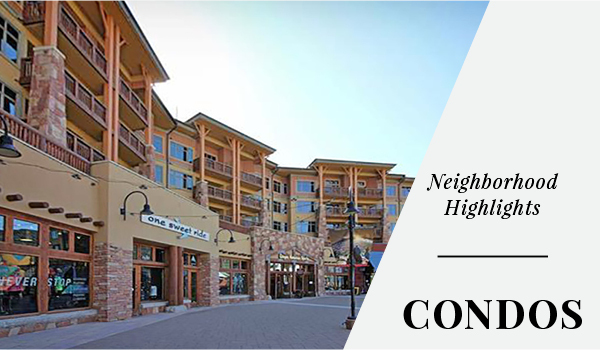 In a recent visit to Park City, Dr. Yun, chief economist for the National Association of Realtors®, stated that housing inventory is a pressing concern due to insufficient new home construction. He indicated a national shortfall of 1.5 million homes. The number of sales doubled with a 15% increase in median price to just under $2.2 million. A total of 52 homes sold (one per week!) with a median price of $922,000. 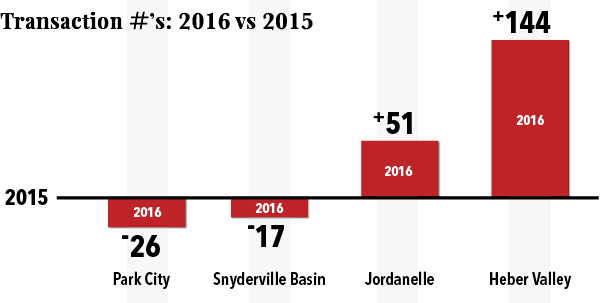 Trailside saw 46 closed sales in 2016, an increase of 35%. The median price rose 13% to $723,000. 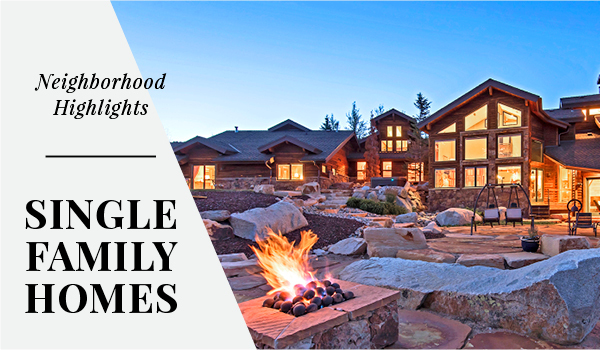 359 homes were sold in the Heber Valley, up by 111 in 2015! 40% of the residences in Midway are now second homes. Lower Deer Valley saw 24 fewer sales with the median price up slightly to $565,000. Pinebrook has 63 sales with the median price holding steady at $437,000. New product in the Jordanelle area drove a 28% increase in number of sales; the median price rose to $479,000. Our market is complex and both trends and data can differ significantly between neighborhoods. Please give me a call for a detailed review of 2016 results in your neighborhood of interest. 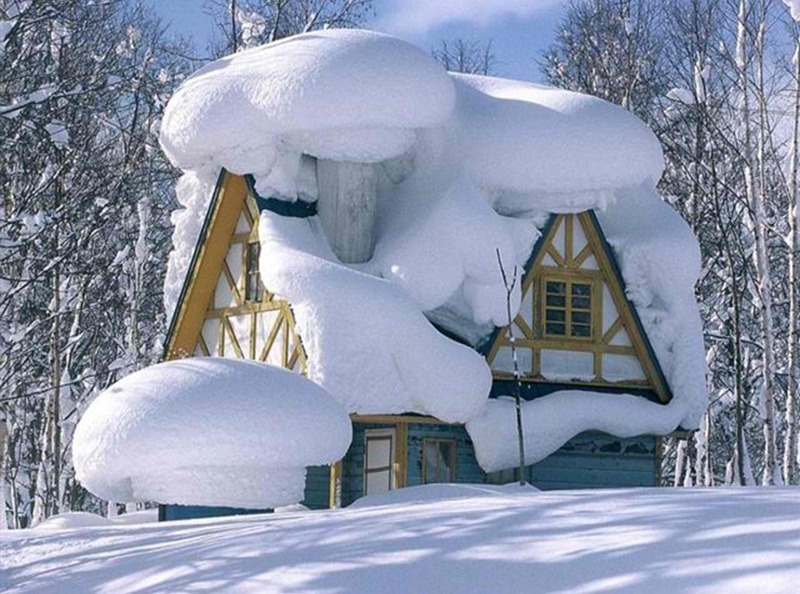 Although snow depths have reached record levels, it’s not too soon to be thinking about the spring selling season. 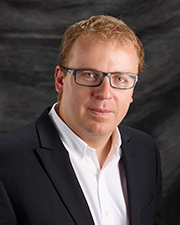 Please give me a call to discuss your opportunity and to plan your come-to market strategy. Skiing and snow sports continue to be fabulous and the longer days are welcomed. Hope to see you on the slopes and trails soon! Contact me today to discuss how your home value is affected by these market trends or how spring may just be the perfect time for you to list your home or look for a new home.